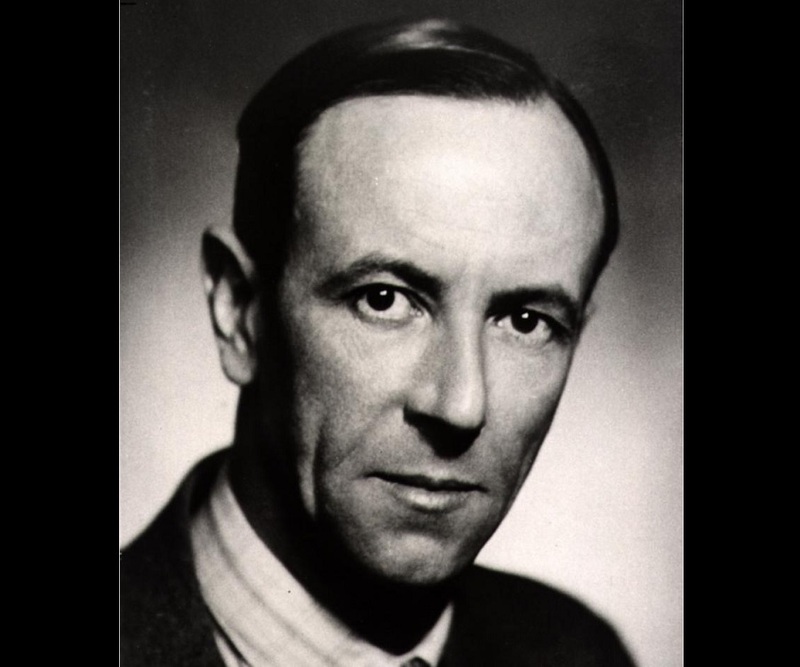 Sir James Chadwick CH was an English physicist, who won the 1935 Nobel Prize in Physics for his discovery of neutron. Check out this biography to know about his childhood, life, achievements, works & timeline. 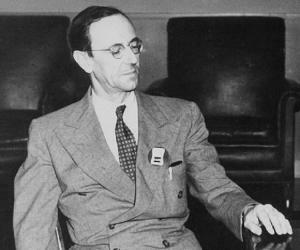 Sir James Chadwick CH was an English physicist, who won the 1935 Nobel Prize in Physics for his discovery of neutron. Born in an economically backward family, he rose to become one of the most renowned scientists of Great Britain. While studying physics at the University of Manchester, he caught the attention of the head of the department, Professor Ernest Rutherford. When Rutherford became the Director of Research at Cavendish Laboratory, he invited Chadwick to join him. While working at the laboratory as Assistant Director, Chadwick discovered neutron, which led to the development of atomic bomb during the end of the Second World War. He later became the head of the British Mission at the Manhattan Project and was one of three men who had access to all the American research and production facilities for the atomic bomb. 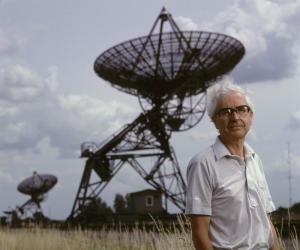 During his lifetime, he published a number of papers, which are now held at the Churchill Archives Centre in Cambridge. Apart from being a great physicist, he was also a great human being and was much distressed by the fact that his discovery had been used to kill many innocent people. James Chadwick was born on 20 October 1891, in Bollington, Cheshire. His father, John Joseph, was a cotton spinner while his mother, Anne Mary Knowles, was a domestic servant. He had two younger brothers, Harry and Hubert, and a younger sister, who died in infancy. In 1895, his parents moved to Manchester, leaving him in the care of his grandparents. He started his education at Bollington Cross Primary School. He was a brilliant student from the beginning and was offered a scholarship for Manchester Grammar School. Unfortunately, James was still required to pay a percentage of the fees there, which his parents could not afford and so had to turn down the offer. Instead, he joined Manchester Central Boys’ High School, now known as Manchester Academy. He joined University of Manchester in 1908 and mistakenly enrolled in physics; he wanted to study mathematics. Nonetheless, he did so well that by the end of the first year, he was awarded Heginbottom scholarship. At that time, the physics department was headed by Professor Ernest Rutherford, who later came to be known as ‘Father of Nuclear Physics’. He was much impressed by young James Chadwick and assigned him the task of devising a means of comparing the amount of radioactive energy of two different sources, which he accomplished quite successfully. In 1911, Chadwick passed out with first class honors degree. He then enrolled for his master’s degree at the same university. Throughout this period, he remained in close contact with Rutherford. In 1912, he and Rutherford co-authored a paper, in which the result of the above mentioned experiment was published. In 1913, he received his Master of Science degree from Manchester University. In the same year, he also received the 1851 Exhibition Scholarship and went to Germany to study beta radiation in the Physikalisch Technische Reichsanstalt at Charlottenburg under Professor H. Geiger. He was still in Germany when the First Word War broke out and he along with many other citizens from Allied countries was interned at Ruhleben internment camp. However, there he was allowed to set up a makeshift laboratory at a stable and carry on experiments with improvised materials. In 1920, he was awarded Wollaston studentship. This allowed him to enroll as a Doctor of Philosophy (PhD) student at Gonville and Caius College, Cambridge. He earned his degree in 1921. In 1921, James Chadwick was elected as a Fellow of Gonville and Caius College and served in that capacity until 1935. Two years later in 1923, he was appointed as an Assistant Director of Research at Cavendish Laboratory where Rutherford was the Director. Again in 1927, he was elected a Fellow of the Royal Society. In 1932, while still working at Cavendish Laboratory at Cambridge, he made an important discovery. He proved the existence of neutron, which could be used as a new tool of atomic disintegration and later paved the way for the creation of atomic bombs. Chadwick remained at the University of Cambridge until 1935. In the same year in May he received an offer from the University of Liverpool. There he was elected to the Lyon Jones Chair of Physics and assumed the position on October 1, 1935. He then set out improve the infrastructure at the university. As the total cost of the renovation was more than what was received as grant he paid the rest from his own pocket, using the money he had received as Nobel Prize that very year. When the Second World War broke out in 1939, he was holidaying with his family in northern Sweden. He promptly came back to England using whatever means he could and promptly joined his duty. In October 1939, he received a letter from the Secretary of the Department of Scientific and Industrial Research, in which his opinion on the feasibility of creating an atomic bomb was sought. 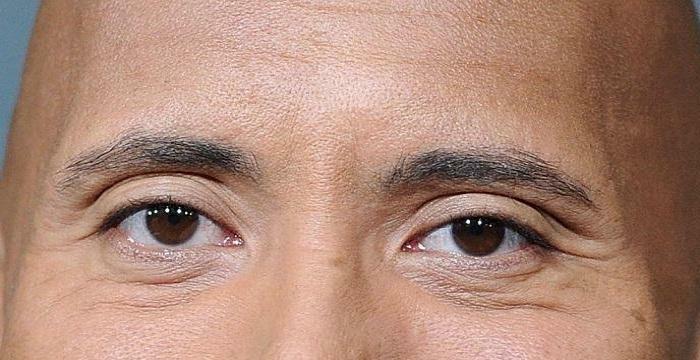 He did not dismiss the idea, but sighted many difficulties that may arise. In February 1940, Otto Frisch and Rudolf Peierls of University of Birmingham announced the possibility of fast fission in uranium-235. Very soon the Military Application of Uranium Detonation (MAUD) Committee was formed with Chadwick as one of the members. A team of scientist led by Chadwick was next entrusted with the task of determining the nuclear cross section of uranium-235. The team submitted its reports by April 1941. 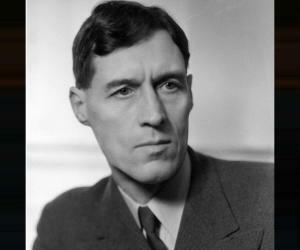 In July 1941, Chadwick was asked to write the final draft of the Maud Committee report. It was finally presented to President Roosevelt in October 1941. At the same time, it became clear that it will not be feasible for Britain to manufacture atomic bombs alone. Contrarily, the US government was ready to invest millions of dollar on it. They already had Manhattan Project running. Although the USA did not need British cooperation they were nonetheless eager to use Chadwick’s talent. Accordingly, Quebec Agreement was signed and this resulted in cooperation between USA, Great Britain and Canada. James Chadwick became the head of the British Mission. He then moved to USA. 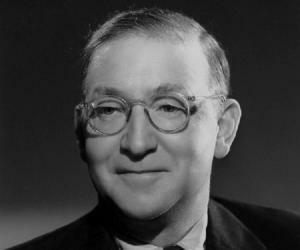 Chadwick remained in USA from 1943 to 1946. He was present at the meeting where it was decided that atomic bomb will be dropped on Japan and when the first atomic bomb was detonated at the Trinity Nuclear Test on July 16, 1945, he was also a witness to it. He came back to England in 1946, mentally and physically exhausted. In 1948, Chadwick became the Master of Gonville and Caius College and served in that capacity till 1959.
from 1957 to 1962, Chadwick was inducted as a part time member in the United Kingdom Atomic Energy Authority. Discovery of neutron is Chadwick’s greatest work. It not only contributed to the better understanding of nucleus, but also paved the way towards the fission of Uranium 235, which ultimately led to the creation of the atomic bomb. Through his researches Chadwick established that neutron is an elementary particle that does not contain electrical charge and therefore unlike helium, it does not need to overcome any electric barrier. It is therefore capable of penetrating as well as splitting the nuclei of even the heaviest atoms. In 1932, he was awarded the Hughes Medal by the Royal society for his discovery of neutron. 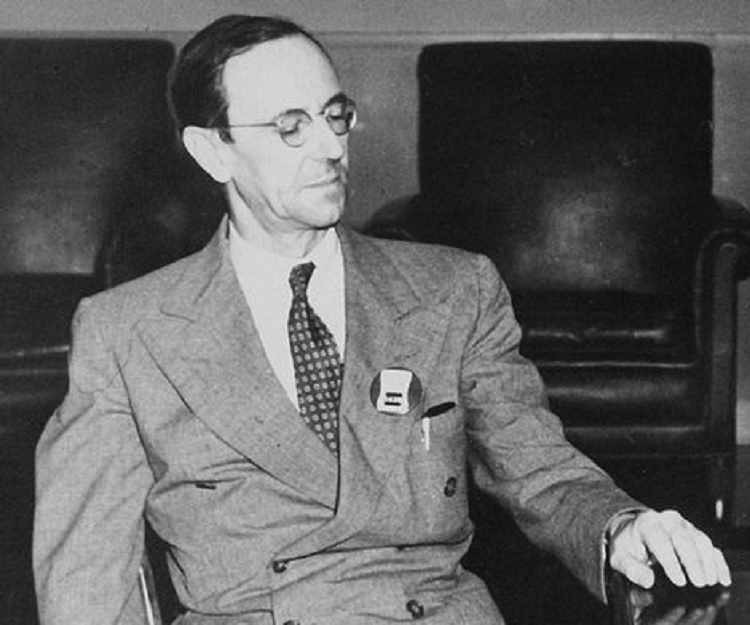 In 1935, James Chadwick was awarded the Nobel Prize in Physics for his discovery of neutron. He used part of his prize money to build a cyclotron at the University of Liverpool. In 1945, Chadwick was awarded knighthood by King George VI of Great Britain for his war time efforts. In 1950, he received Copley Medal and in 1951, the Franklin Medal of the Franklin Institute, Philadelphia. In 1970, he was made a Member of Order of the Companions of Honour by Queen Elizabeth II of Great Britain. In addition, Chadwick received honorary doctorate degrees from a number of universities such Reading, Dublin, Leeds, Oxford, Birmingham, Montreal (McGill), Liverpool, and Edinburgh. He was an Honorary Fellow of the Institute of Physics and Honorary Member of the American Philosophical Society, the American Physical Society and many other internationally distinguished institutes. In August 1925, James Chadwick married Aileen Stewart-Brown, the daughter of a Liverpool stockbroker. 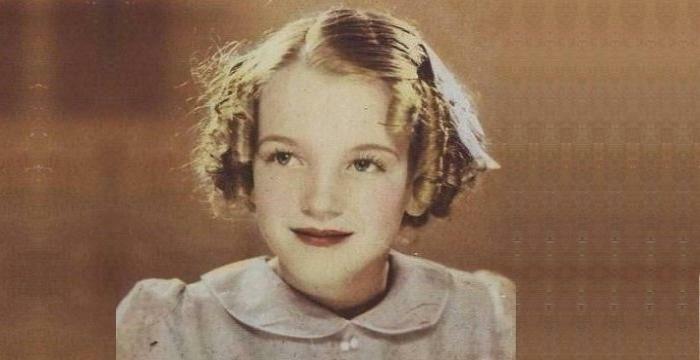 The couple had twin daughters Joanna and Judith, born in 1927. Gardening and fishing were two of his favorite hobbies. Chadwick passed away in sleep on 24 July 1974, at the age of 82, in Cambridge, England. The Chadwick Laboratory at the University of Liverpool has been named after him. In 1991, Sir James Chadwick Chair of Experimental Physics was established as part of centenary celebration of his birth. He also has a crater on the moon in his name. 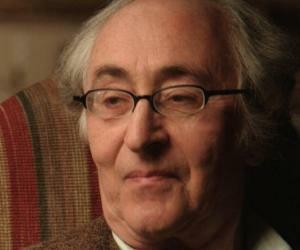 Although both mathematics and physics were Chadwick’s favorite subjects, he actually wanted to study mathematics. While enrolling at Victoria University he was interviewed by a professor of physics, who, impressed by Chadwick’s depth of knowledge, assumed he wanted to study physics. Chadwick was too shy to say no and so enrolled as physics major.